GENIUS now provides "NGO Partner"! Join us as "NGO Partner"! GENIUS will organize Career Counselling through Group Organization Psycho-Counsel. Psycho-Counsel has started Career Counselling in Schools at Bihar, Chhattisgarh, Jharkhand, Odisha & West Bengal. More or less 10,000 Schools has been preliminarily selected for Career Counselling. 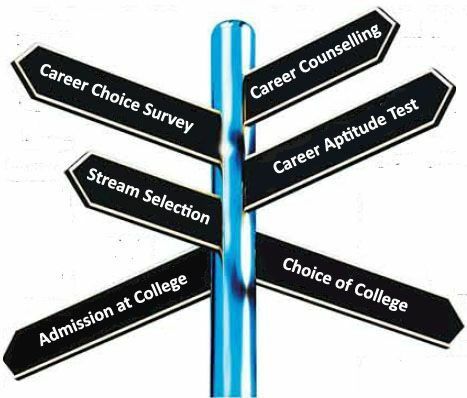 In our Career Counselling programme we have specific programme where Counselling will be done to Students individually along with some Psychological test to check the actual merit & accordingly the student will be advised for admission to the College.